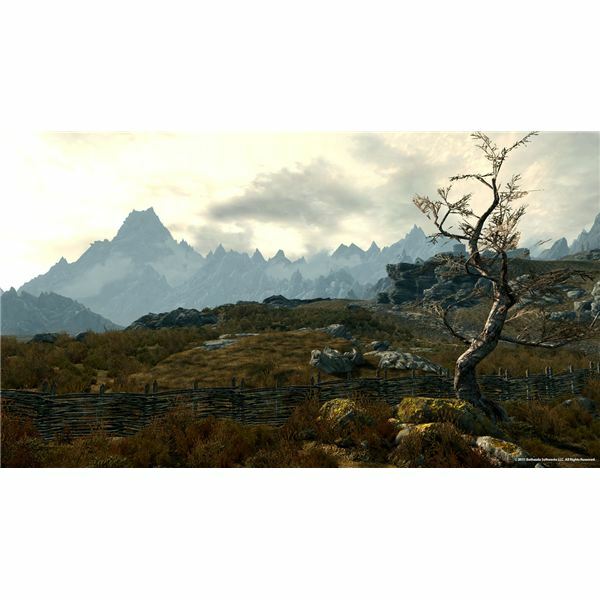 Skyrim is a huge game with a lot of possibilities and several secrets. Let’s look at a few hidden bugs and “features" that can help players gain an edge against the game’s massive world. 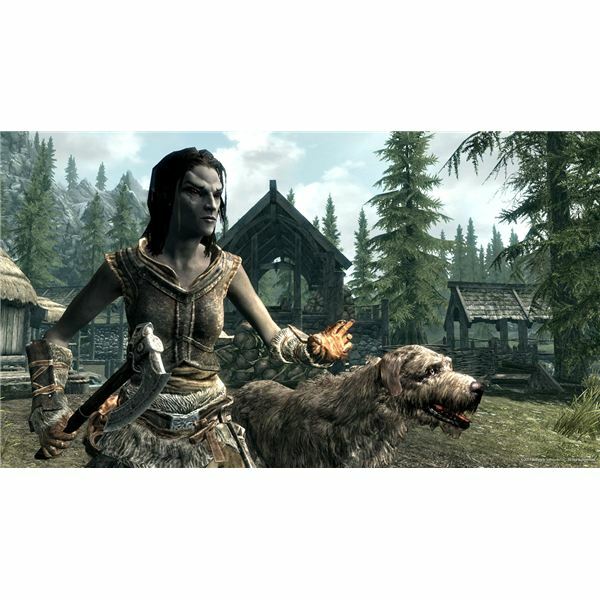 Skyrim has made many changes to how skills work in comparison to older Elder Scrolls games, but leveling is still similar. You use a skill, it goes up, and that contributes to your level. In this guide we’ll delve deeper into that equation, and find ways to exploit it. Combat is an important part of Skyrim. 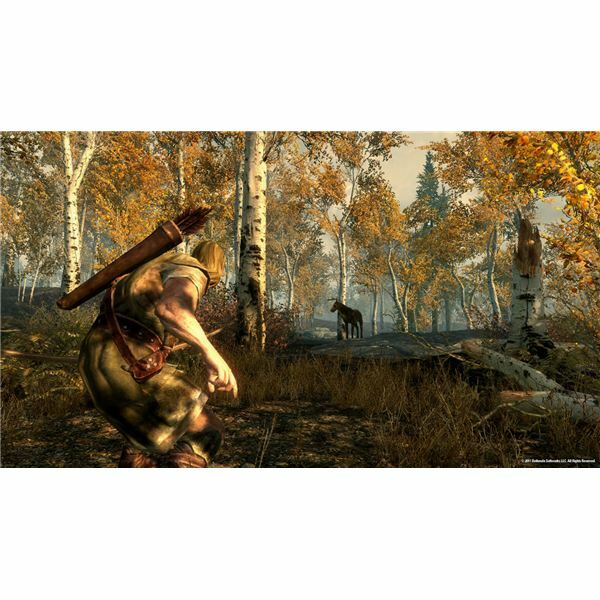 You’ll constantly have to fight, either against wolves and other wild animals encountered on your adventures, or against the hostile inhabitants of dungeons, caves and forts. This guide will help you handle yourself in tough situations. 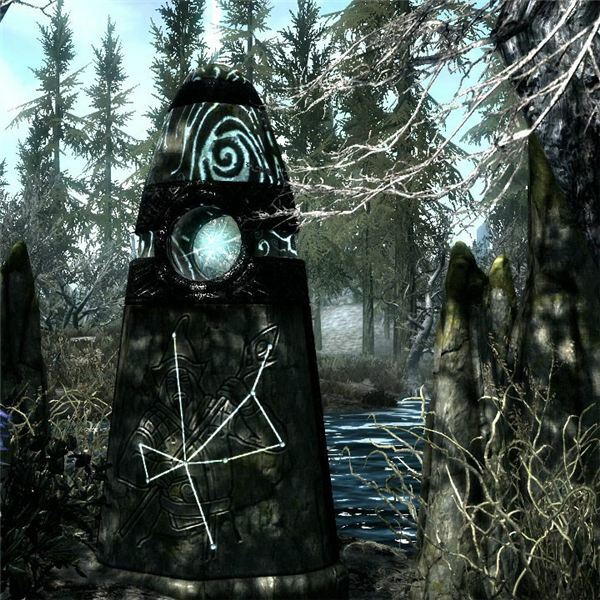 As in previous Elder Scrolls games, magic is a significant part of Skyrim. There have been some changes, however, to the mechanics of casting spells. Let’s take a look at the details. 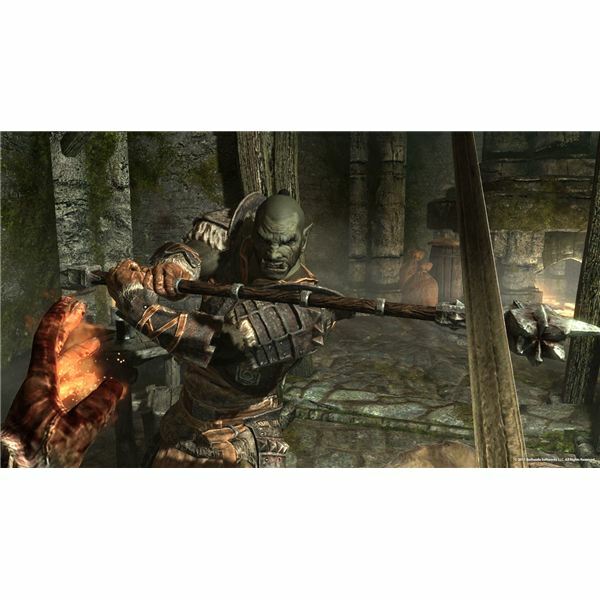 Elder Scrolls games are massive undertakings, both for the developers and the gamers who play them. They rely as much on atmosphere as mechanics, as much on the world as the gameplay. 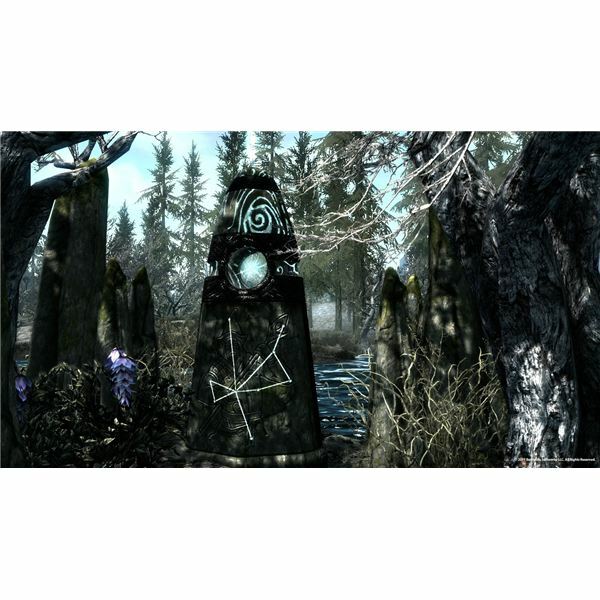 Does Skyrim bring the series forward from Oblivion? 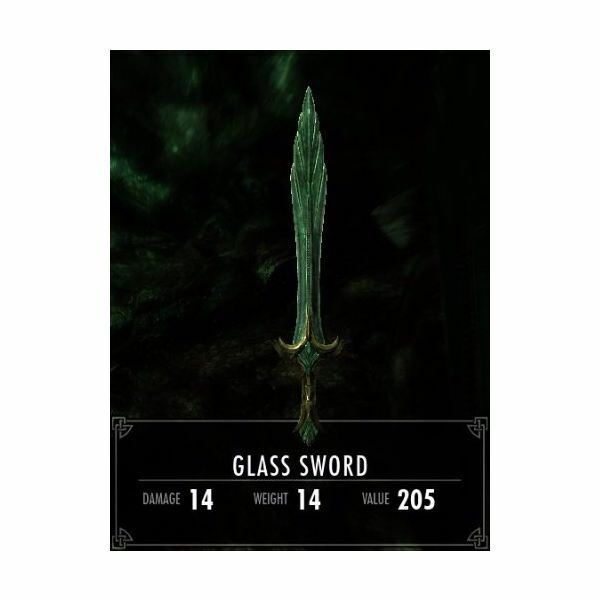 Like previous games in the Elder Scrolls series, there’s plenty of weapons and armor to choose from in Skyrim. However, the developers did make some changes to how they work that are significant. We’ll have a look at what’s new – and what’s not. 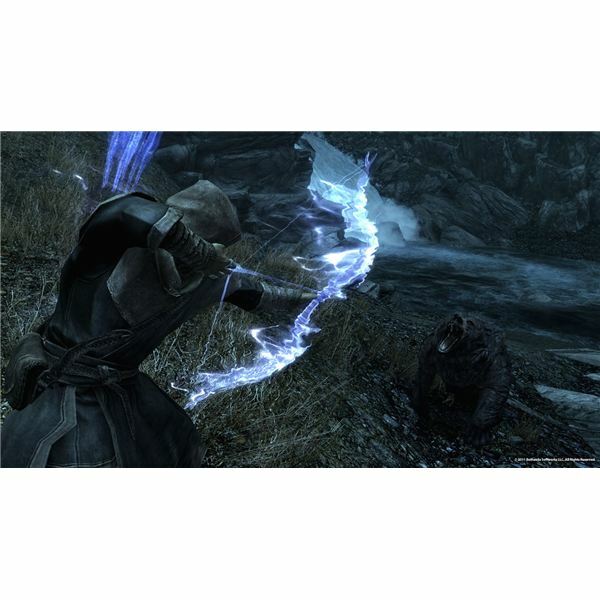 As you play through The Elder Scrolls: Skyrim, your character’s skills will develop based on how often you use them. 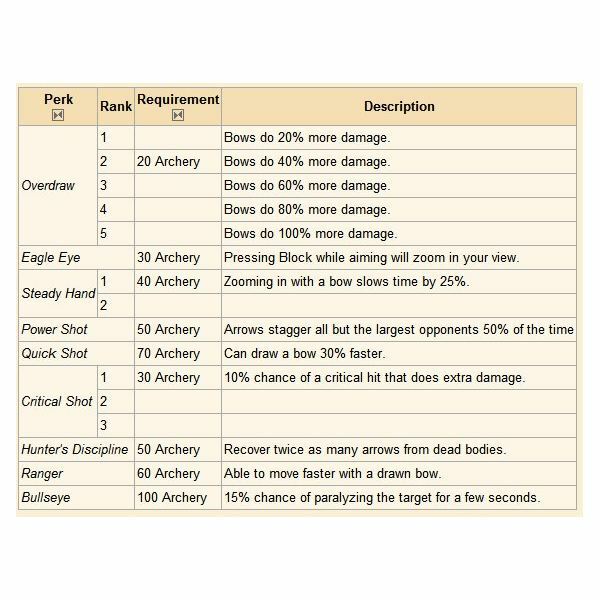 In this guide, we’ll review the purpose of each skill and provide some advice on how to best develop them. Your month of November, 2011, is already planned for you, RPG-fanatic. 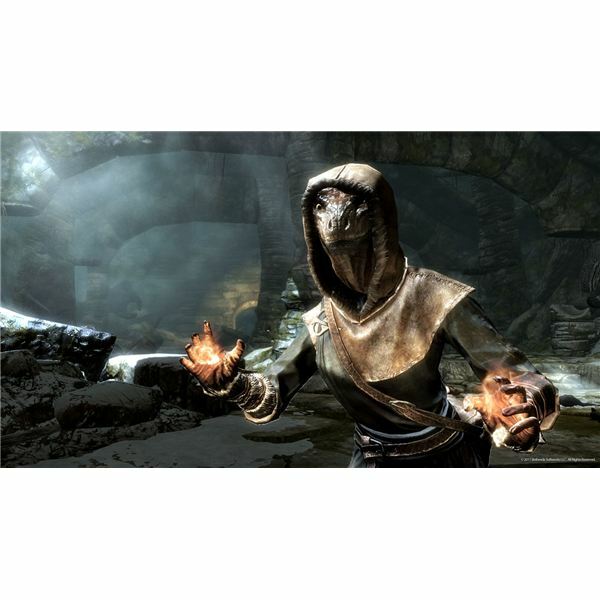 The Elder Scrolls V: Skyrim, will release on the 11th and you’ll be hip-deep in dragons for at least a few months. What’s new in this iteration of the popular series, what’s back and–hey, what’s that NPC doing? 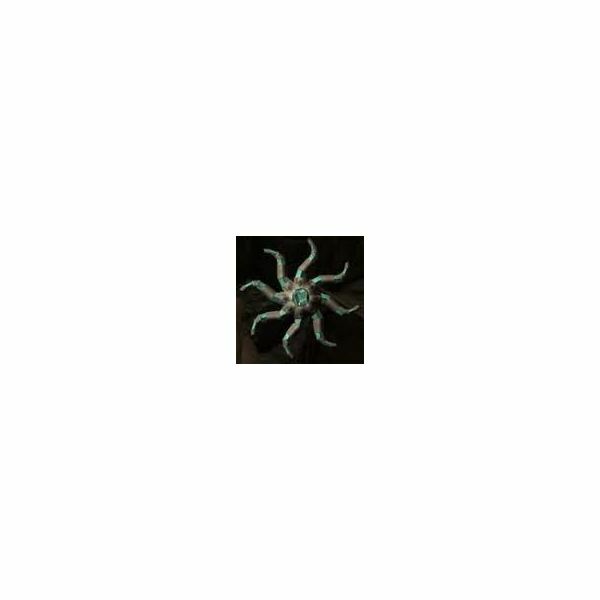 Have you ever wondered what made Morrowind such a fantastic game, and what was missing from Oblivion? Well wonder no more. From atmosphere to character development, I’ll be going through the gameplay additions in Skyrim that are making it feel more like Morrowind. A brief look at two promising features in the Elder scrolls V game, those being an improved version of the Radiant AI and added re-playability value through the Radiant-Story system. Read on to find out more. 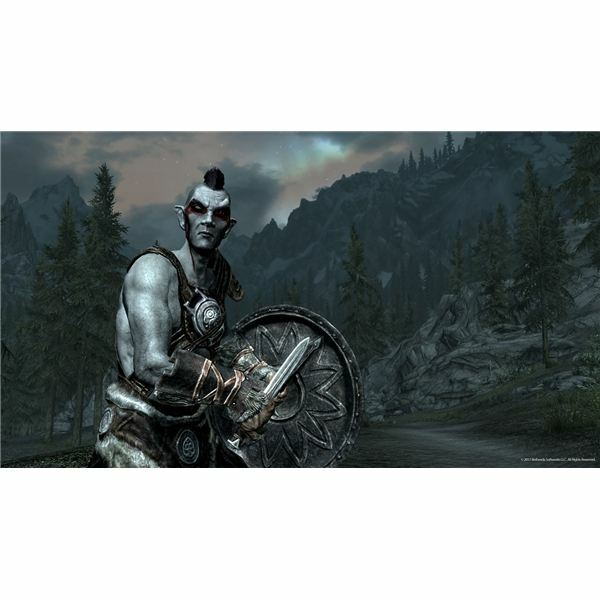 Journey to the land of the Nords in The Elder Scrolls V: Skyrim, coming to the Xbox 360, PS3 and PC this fall. 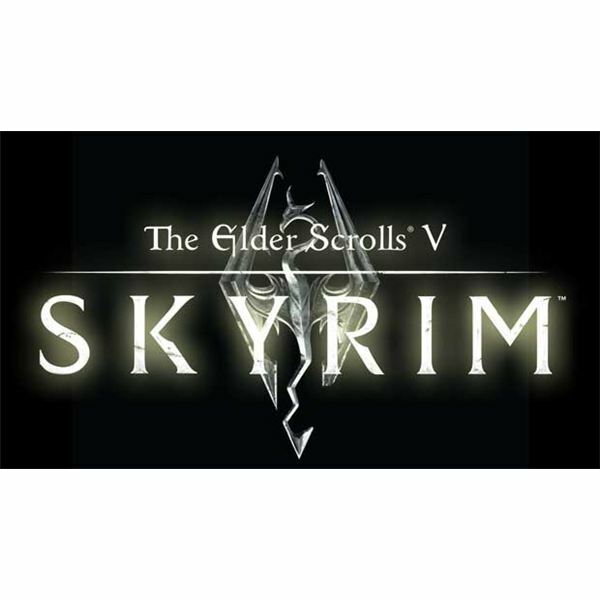 Take an early tour of the mountainous new land awaiting you in this quick glance at upcoming The Elder Scrolls V: Skyrim and prepare yourself to become the Dragonborn. 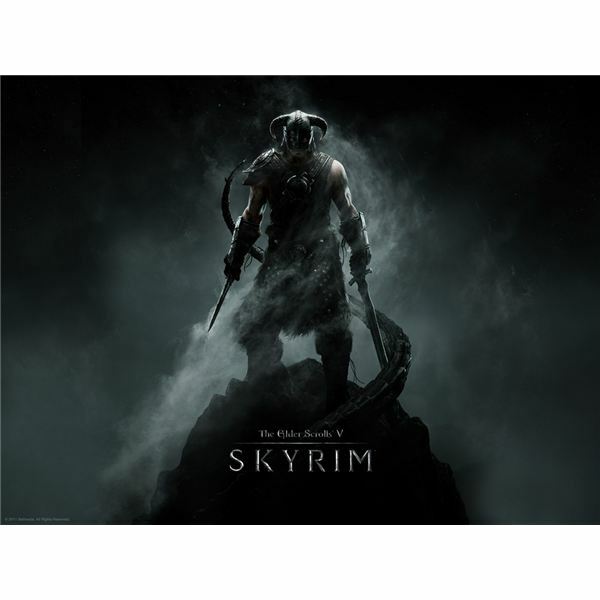 Is Bethesda Softworks newest RPG for the PC any good? 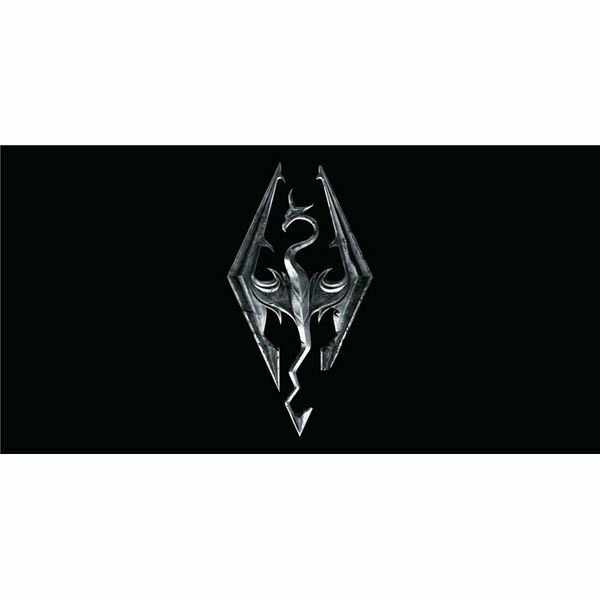 With new Skyrim gameplay changes, Elder Scrolls 5 is one of the most anticipated games of 2011, and may be one of the best. What are the changes? Keep reading to find out. 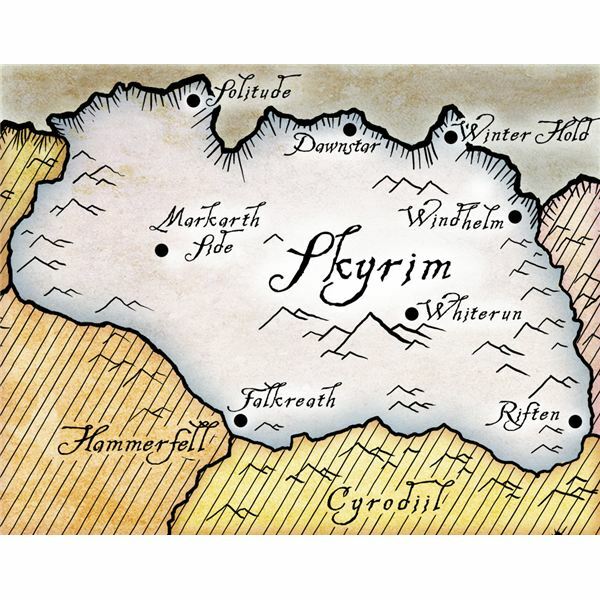 The newest of the Elder Scroll games has been announced by Bethesda software. As one of the most popular of PC game franchises this is a very exciting announcement even if not all that much has yet been revealed.